Norm Lewis stars in The Music Man in Washington! Tony-nominee Norm Lewis (Porgy and Bess, Once On This Island) is heading to Washington for a brand new, semi-staged production of The Music Man. With book, lyrics and music by Meredith Wilson the original production won five Tony-awards when it first opened in 1957 and is often dubbed one of America's favorite musicals. As well as the five Tony's the production also won the first Grammy Award for Best Musical Theater Album and spent a whopping 245 weeks on the Billboard charts. 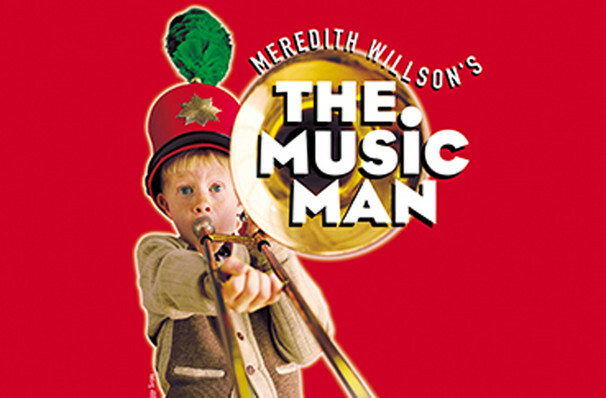 After enjoying countless revivals, a movie adaptation and a television adaptation The Music Man now heads to the Kennedy Center to be a part of their prestigious Broadway season. 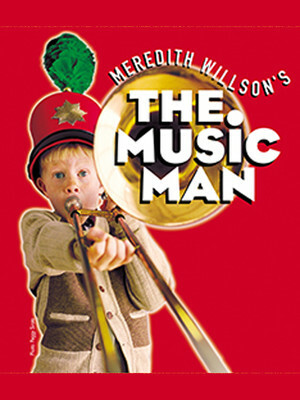 What is The Music Man about? Con-man Harold Hill is on a mission to make a quick buck. Despite not knowing the difference between a trombone and a piano Harold sets about tricking the people of River City, Iowa, into funding his brand new boy's band. Hoping to skip town with his stash of cash his plan is foiled as he begins to fall in love with Marian, the towns Librarian. Tessa Grady, Arlo Hill, Todd Horman, Denis Lambert, Liz McCartney, Hayley Podschun, Katarina Papacostas, Blakely Slaybaugh, Jimmy Smagula, Ryan Steele, Daryl Tofa, Diana Vaden and Nicholas Ward. Sound good to you? Share this page on social media and let your friends know about The Music Man at Eisenhower Theater. Please note: The term Eisenhower Theater and/or The Music Man as well as all associated graphics, logos, and/or other trademarks, tradenames or copyrights are the property of the Eisenhower Theater and/or The Music Man and are used herein for factual descriptive purposes only. We are in no way associated with or authorized by the Eisenhower Theater and/or The Music Man and neither that entity nor any of its affiliates have licensed or endorsed us to sell tickets, goods and or services in conjunction with their events.